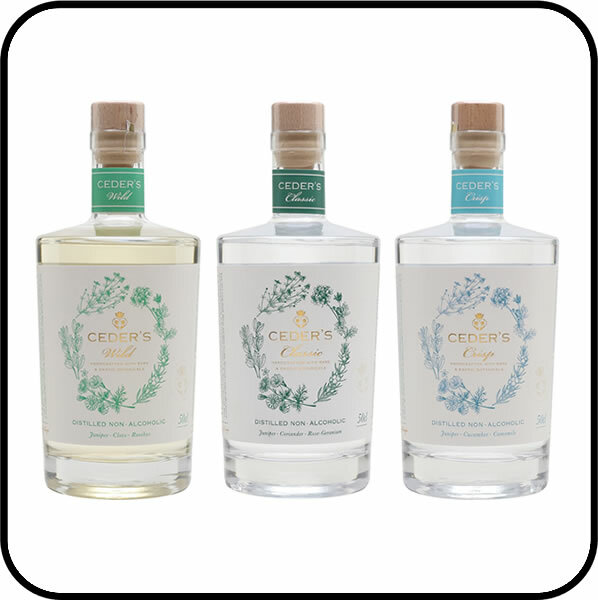 Escape and find harmony with a trio of delicious new gin alternatives in Ceder’s Non Alcoholic Spirit Mixed Case. 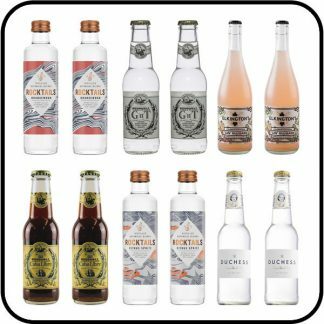 Exotic Cape botanicals join Swedish spring water in these refreshing non alcoholic spirits. 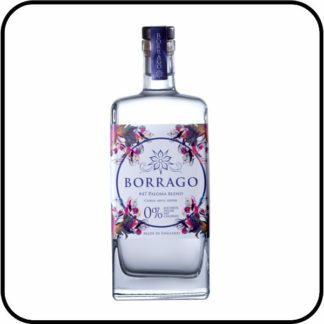 They’re distilled in the same way as gin but without the alcohol. Ceder’s Crisp includes juniper, cucumber and chamomile. 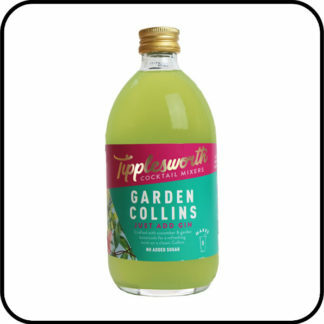 Serve with premium elderflower tonic, cucumber and mint. And don’t forget the ice! Ceder’s is the creation of husband and wife Craig Hutchison and Maria Sehlstrom. 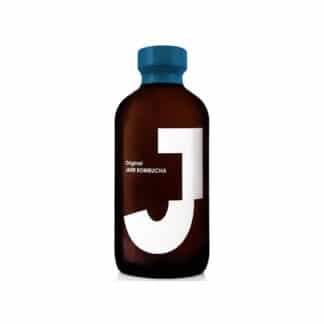 They combine the pristine water of her Swedish homeland with wild and rare botanicals found in his birthplace, South African. Craig and Maria found a magical valley, home to many intriguing botanicals like Rooibos and Buchu, in the Cederberg mountains of the Western Cape, South Africa.